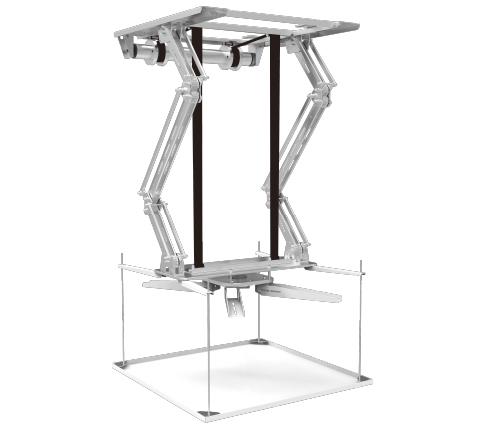 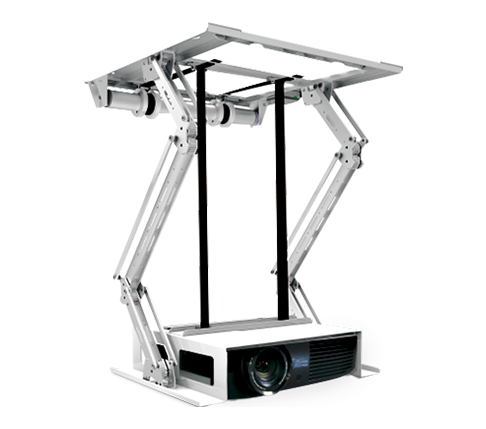 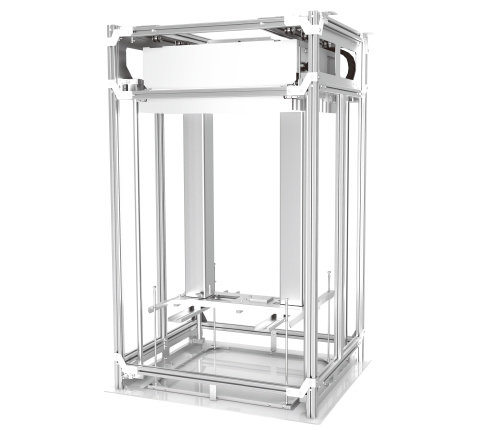 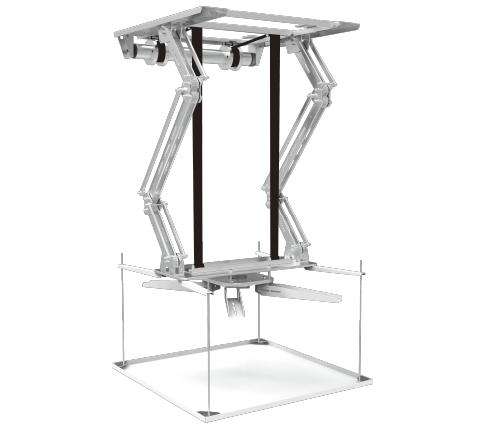 Different from the commonly-available scissors structure, CM series motorized projector lift is using double-armed structure made from aluminum alloy, which can avoid the front-to-back and side-to-side swing problem. 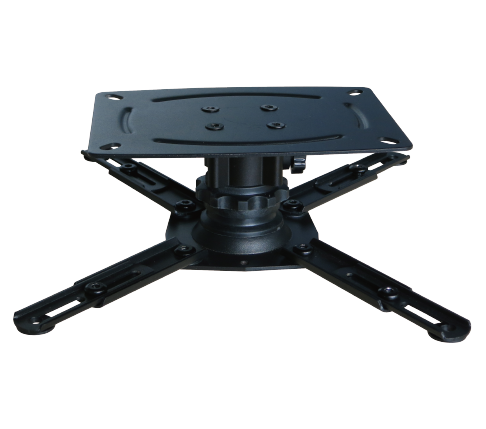 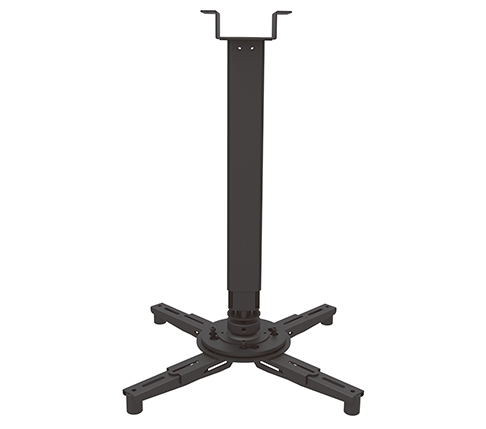 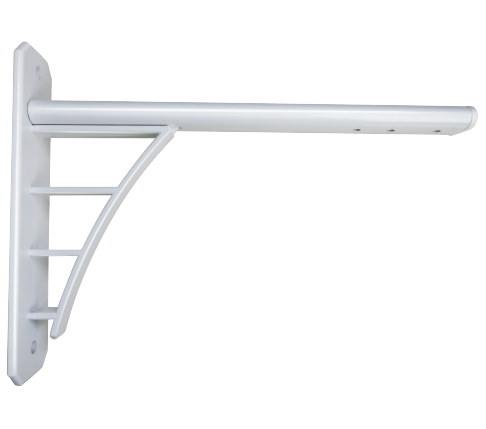 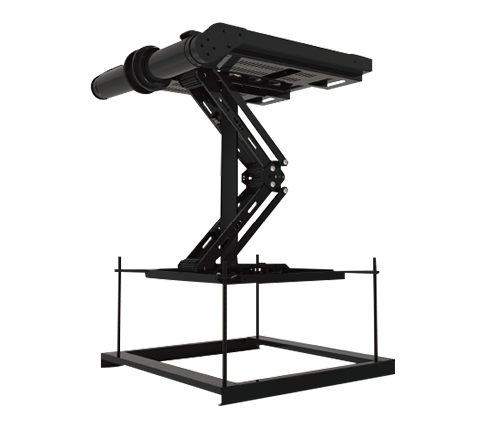 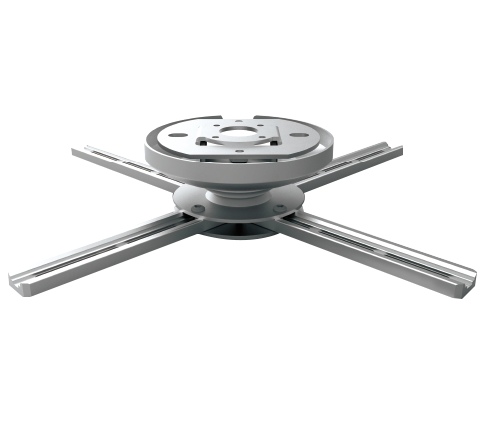 Hanging claws can fit to mount major of the projectors in the market and is easy for regulating to the proper position. 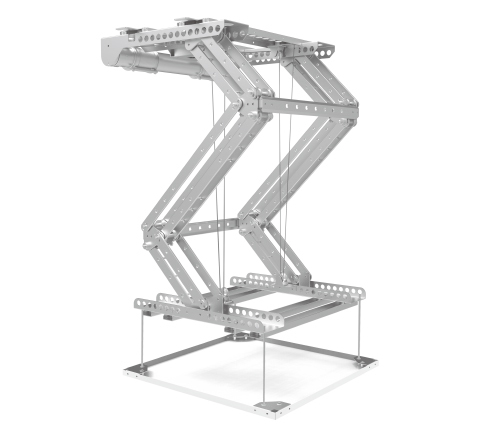 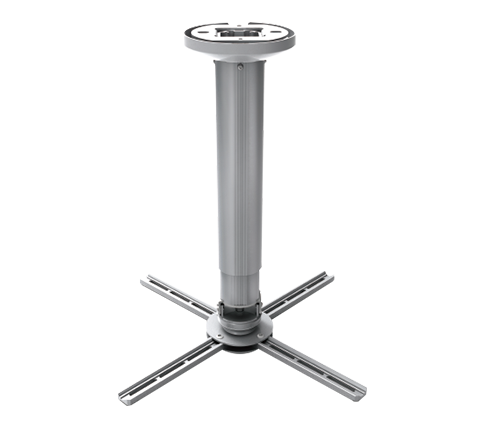 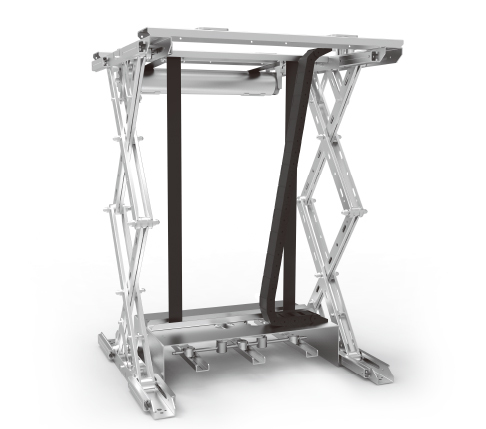 Easy assembly and disassembly provide an efficient workability. 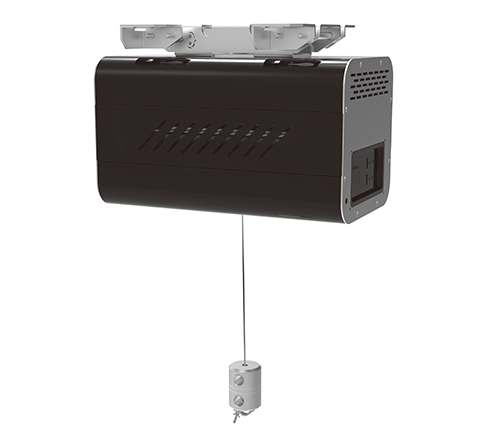 Control options: RF/IR, RS232/485, 12V Trigger. 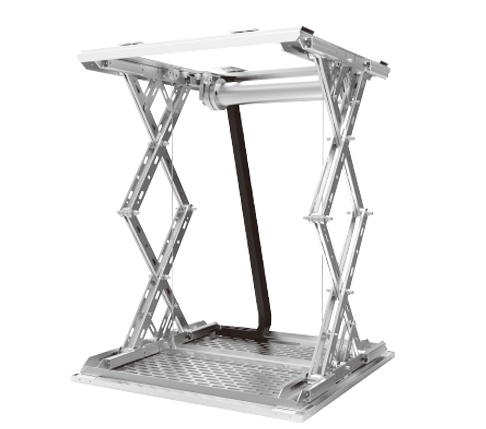 Weight capacity: 40kgs.